A man has been arrested and sentenced to jail after he fraudulently obtained over $130,000 – and it was car and property-related purchases that sparked the interest of the ATO. On Friday, the Maroochydore District Court sentenced David Latemore to two and a half years in jail for GST fraud. Between October 2008 and February 2013, Latemore lodged eight BAS and fraudulently obtained $138,723 in GST refunds and attempted to obtain a further $962,772. Although Latemore stated that he was the director of a motor vehicle and yacht business, an ATO audit found the company had no business activity, did not make any business sales or purchases, had not paid any GST and had no entitlement to receive the GST refunds claimed. The court also found these claims to be entirely fraudulent. He also supplied false documents to the ATO to support his claims. The audit found that Latemore used the money obtained to fund the purchase of items intended for personal use including property and motor vehicles. The ATO audit was prolonged due to extensions sought by Latemore during the audit period time to provide required information. 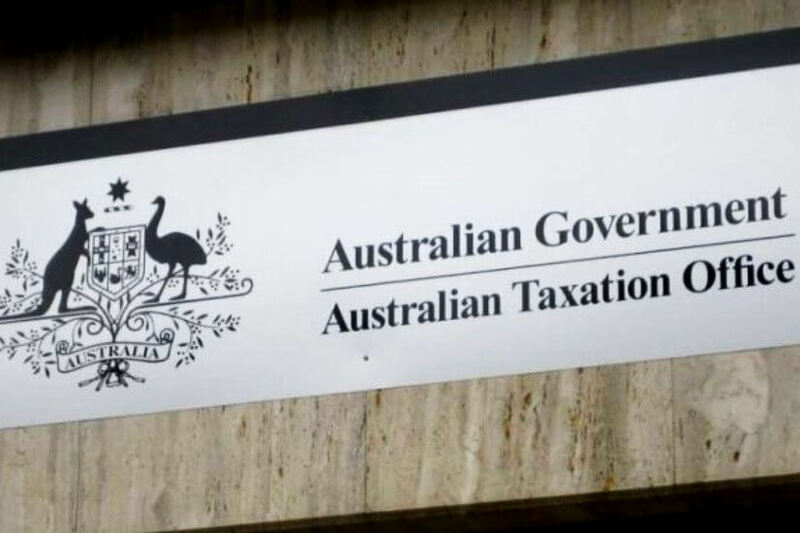 ATO assistant commissioner Peter Vujanic said the court’s decision is a reminder of the seriousness of refusing to engage with the Tax Office. This is the second case of GST fraud in the space of two weeks, with the NSW District Court earlier sentencing a Manly man to six years in jail for causing a loss of $3.4 million to the Commonwealth. The tax office has made it abundantly clear that it's not standing for dodgy deductions this tax time. For more about what's on the ATO's watch list this year, click here.